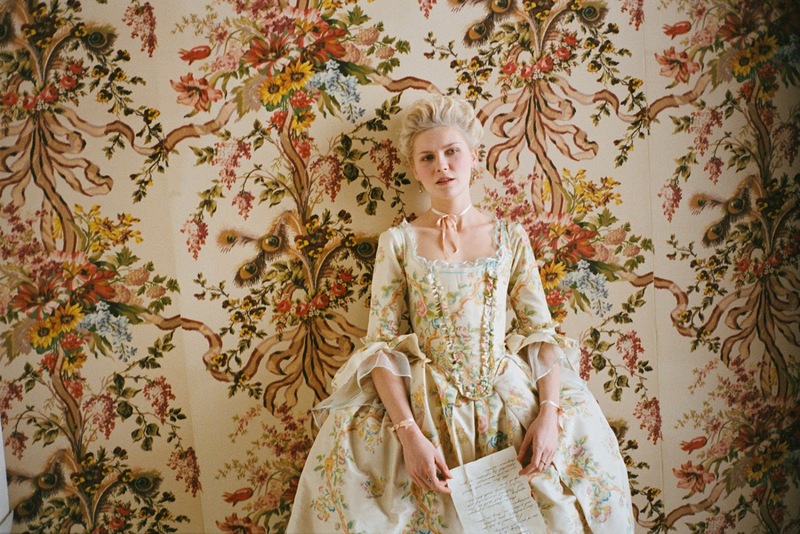 The Textile Museum in Prato, Tuscany, is currently exhibiting some of the costumes used in the 2006 film "Marie Antoinette", by Sofia Coppola, starring Kirsten Dunst. 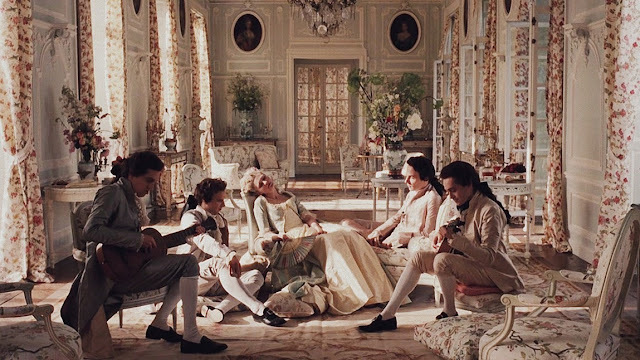 As Prato is only a short train ride away from my hometown of Bologna, I couldn't pass up the chance to go and see for myself these amazing costumes, designed by Academy Award-winner Italian costume designer Milena Canonero. The costumes are the result of an in-depth iconographic study of eighteenth-century European paintings. The search for and purchase of textiles, mainly sourced from Italy, Europe and the United States, focused on silk fabrics, such as taffetas with a "crisp" feel or satins and lightweight velvets in pastel colours for the first part of the story and gradually more and more sombre nuances for the final scenes. Approximately 170 costumes were made for the film, of which more than 100 for the Queen: more than 20 are on display in Prato. 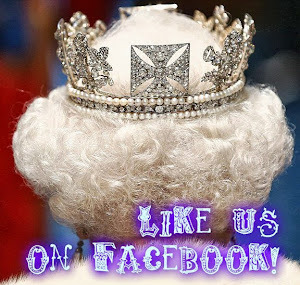 The exhibition was arranged in collaboration with Sartoria The One in Rome. All costumes - project: Milena Canonero, production: Gabriele Mayer, from the archives of Sartoria The One. Marie Antoinette leaves the Viennese Court, winter day dress with jacket and double pannier skirt. 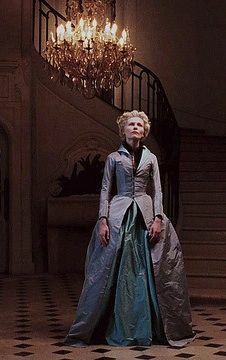 Marie Antoinette reaches Shutter Island, winter fur-trimmed travel dress with jacket and double panniers. 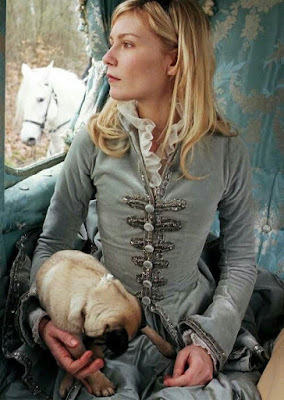 Dressing Marie Antoinette in French fashion (Remise), travel dress with jacket and matching double panniers. Marie Antoinette participates in Court events, walking dress with jacket and panniers. 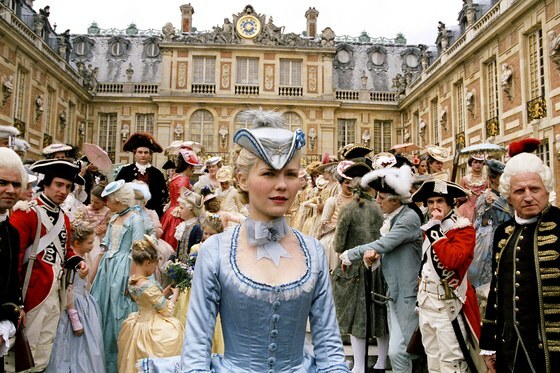 Marie Antoinette partecipates in a religious ceremony, Court dress with double panniers. Marie Antoinette meets Madame Du Barry (Asia Argento), walking dresses with panniers and fur trim. 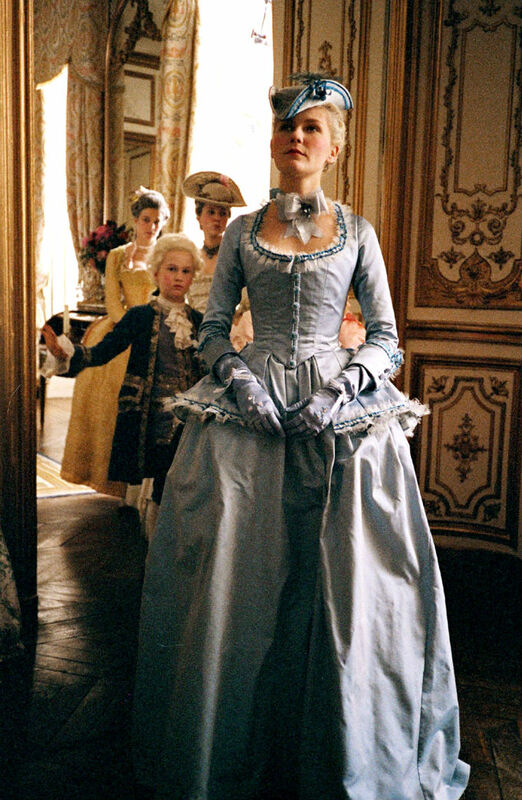 Court dresses for Marie Antoinette (centre) and two ladies-in-waiting. 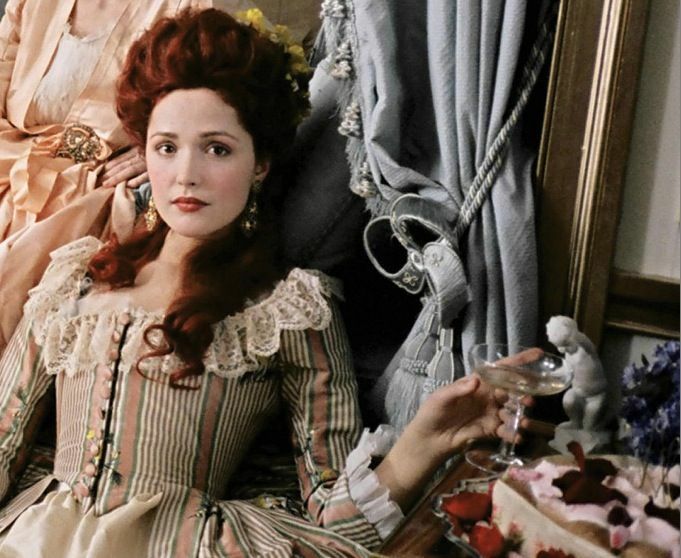 Rose Byrne as the Duchess of Polignac, wearing the dress on the right. 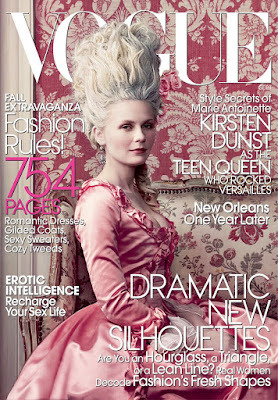 Kirsten Dunst as Marie Antoinette, wearing the dress in the middle. 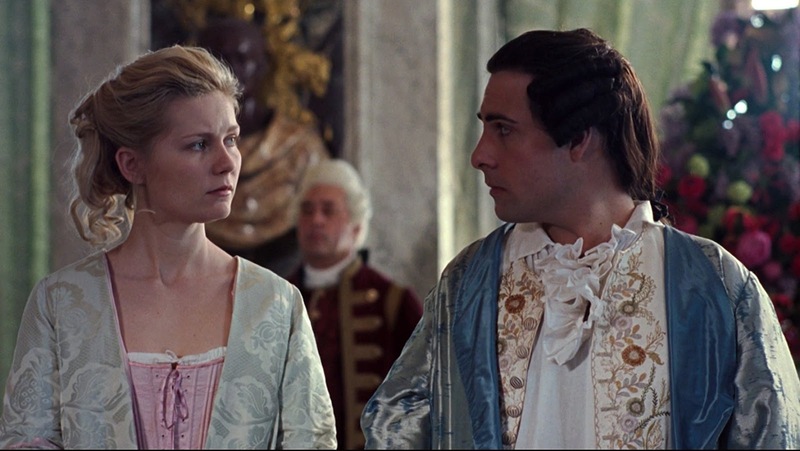 The Coronation, formal dress with train and double panniers and formal suit with culottes, waistcoat, tailcoat and royal mantle (Kirsten Dunst and Jason Schwartzman as Louis XVI). The proclamation of the death of Louis XV, dressing gowns. 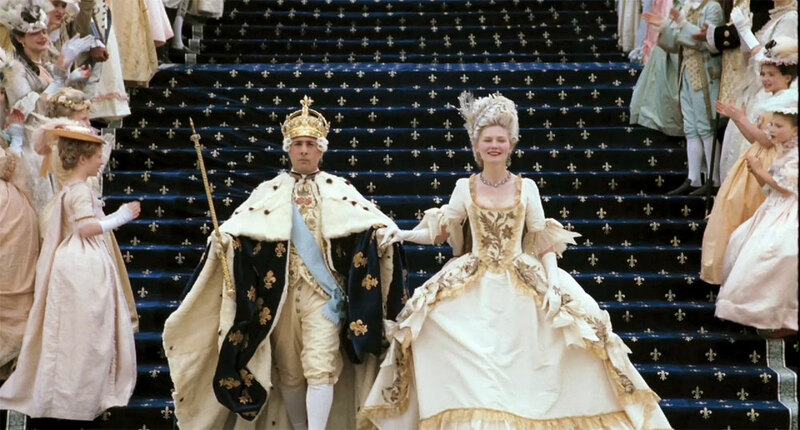 The Dauphin and Dauphine of France happily in love, day dress. 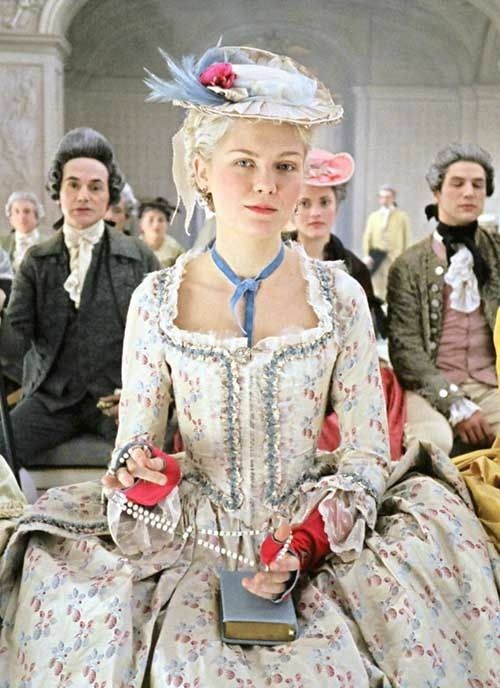 Marie Antoinette at the Petit Trianon, informal dress (dégagé). 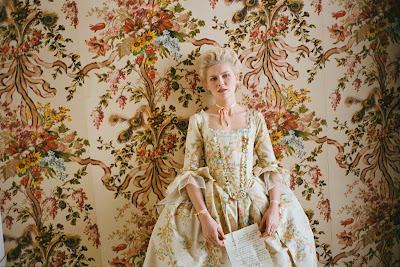 Marie Antoinette at Le Hameau village, chemise à la reine. 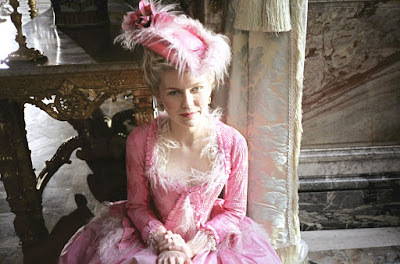 Marie Antoinette meets Count Fersen, robe à l'anglaise. Marie Antoinette's toilette, robe à l'anglaise and petticoat. 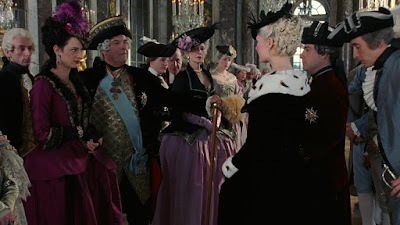 Notice of the death of her mother, Empress Maria Theresa, robe à l'anglaise. 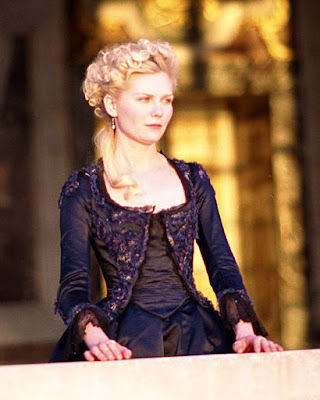 Marie Antoinette leaves Versailles, dress and overdress. Costume for the Vogue photoshoot, robe à l'anglaise.